Stay comfortable indoors all year long. 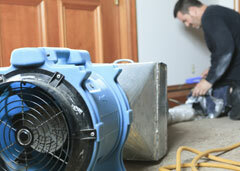 Bill's Refrigeration & Air Conditioning, Inc. offers residential and commercial heating and air conditioning services. You can rely on us for an honest assessment of what needs to be done and to give you the personal attention you deserve. We save you money by giving you the right diagnosis the first time. 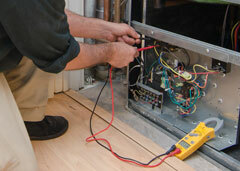 Bill's Refrigeration & Air Conditioning, Inc. has been serving the Baltimore metro area since 1985. We are proud to have been family owned and operated the entire time. To save you money, we maintain a history of service to make sure that we address past needs and keep everything operating at peak efficiency. Bill's Refrigeration & Air Conditioning, Inc.